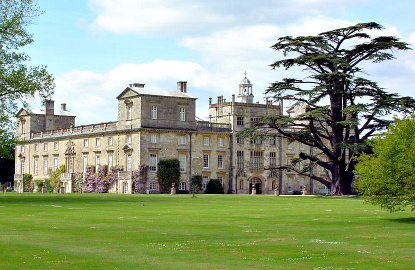 4km west of Salisbury, Wilton House is one of the grand stately home of England. The land was given to William Herbert, 1st Earl of Pembroke, by Henry VIII in 1542. The first manor was built in 1551, but was badly damaged by a fire in 1647. 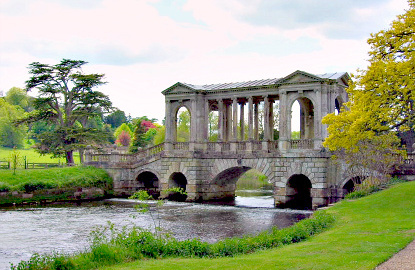 The house was completely rebuilt by John Webb in the Palladian style. Nowadays, Wilton House still belongs to the 17th Earl of Pembroke, who commissioned a major restoration between 1987 and 1992. The house itself is grandiose and contains a stupendous collection of paintings by great Flemish, Dutch and English masters (including a few Rubens). The gardens are no less impressive and have a particular charm owing to the Greco-Roman pavilions and well-designed landscape. 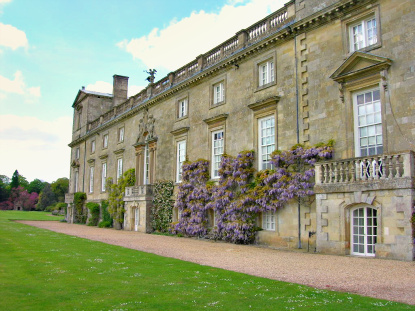 Wilton House is open from 24 March to 30 October between 10:30am and 5:30pm (last entry 4:30pm). It is closed on Saturdays (except national holidays). Admission is £9.75 for adults, £8 for senior citizens and students and £5.50 for children aged 5 to 15. You should first get to Salisbury. 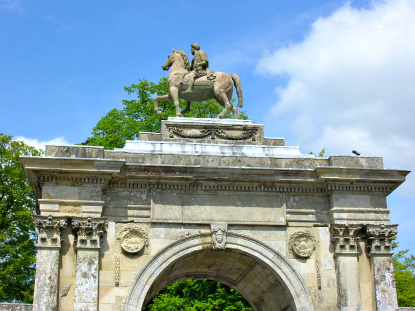 From there, take bus No 60, 60A and 61 that run from Salisbury's New Canal to Wilton House (10min). By car, take the A30 west of Salisbury and follow the signs.